We uncover information from geospatial data, providing insights and analytics to solve business problems. By combining science, artificial intelligence and computer vision to remotelly sensed data. Anywhere in the globe. Globally available spaceborne geospatial analytics for global businesses. Several trillion-pixel images of planet Earth are collected daily by Earth observation satellites. While this is unprecedented supply of Earth observation data, most of it is not being analysed. Our focus is to process this huge amount of data to find trends, anomalies and to correlate it with external data sources to find cutting edge solutions to business problems. By combining science, artificial intelligence, computer vision and machine learning to Earth observation datasets we uncover high-level abstractions that provide actionable insights. Skylab Analytics makes sense of space based imagery and data analytics technology for global businesses with global problems. We are an independent satellite data analytics company, without any revenue commitments to any satellite data provider. As such we will find the aerial or satellite data collection platform that is technically most suited to solve your problem, with no hidden commercial agenda. We work with several air/spaceborne data providers and sensor technologies. Some patterns are only visible when looking to the big picture. Artificial intelligence and machine learning enable to find correlations that otherwise wouldn't be found. 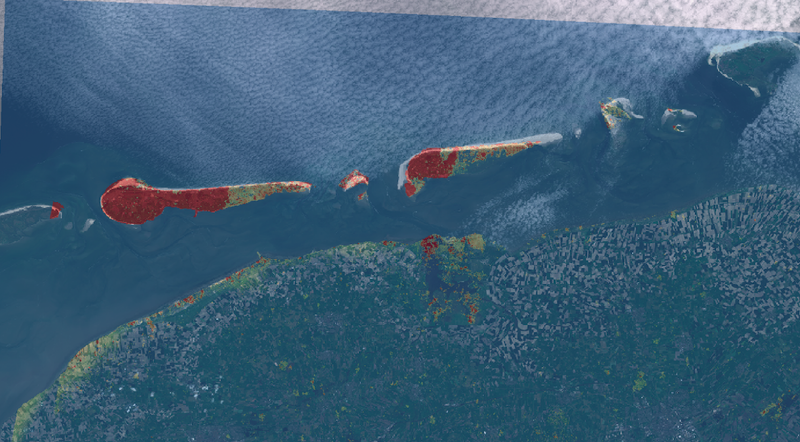 New business opportunities emerge by applying these techniques to aerial & satellite imagery pipelines and to geospatial datasets. 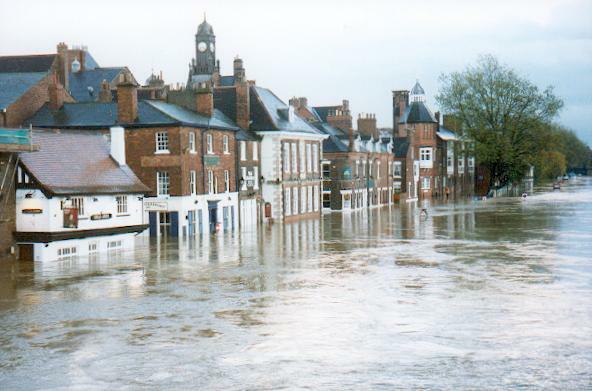 Flood extent monitoring and mapping with both optical and radar-based payloads, making this solution robust to all-weather and day-and-night conditions. Down to 5 days monitoring frequency and on-demand high-resolution mapping capabilities. Monitoring of deformation/subsidence of extended areas for the real-estate and property insurance markets. Global coverage, all-weather and day-and-night monitoring capabilities. Down to 5 days monitoring frequency. With the ground installation of fixed targets and occasional calibration, it is possible to map large areas with absolute accuracy. Examples are monitoring of dikes, mountain slopes, industrial platforms and property, etc. More than ten thousand homes and hundreds of lives have been lost to wildfires in recent years. This trend is likelly to continue due to climate change. 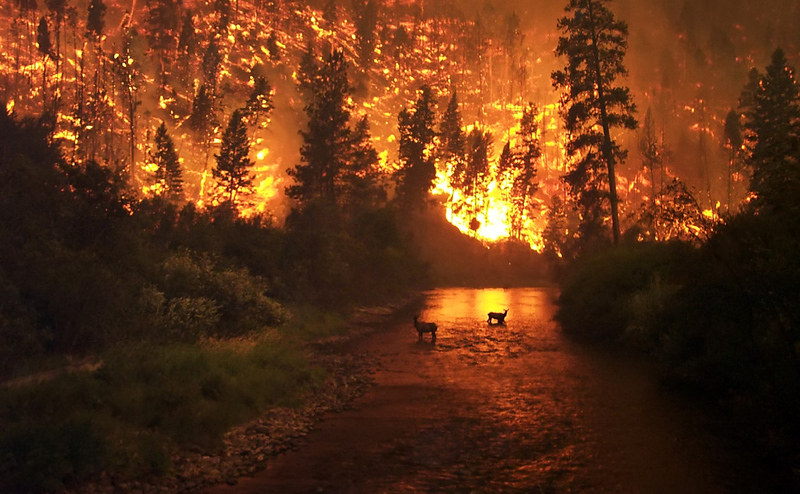 Wildfire risk models can predict the likelihood and magnitude of wildfires to occur. Such models can be used to simulate wildfires, providing insights and risk metrics for wildfire-prone zones. Skylab Analytics helps food producers to manage supply chain using digital technology. 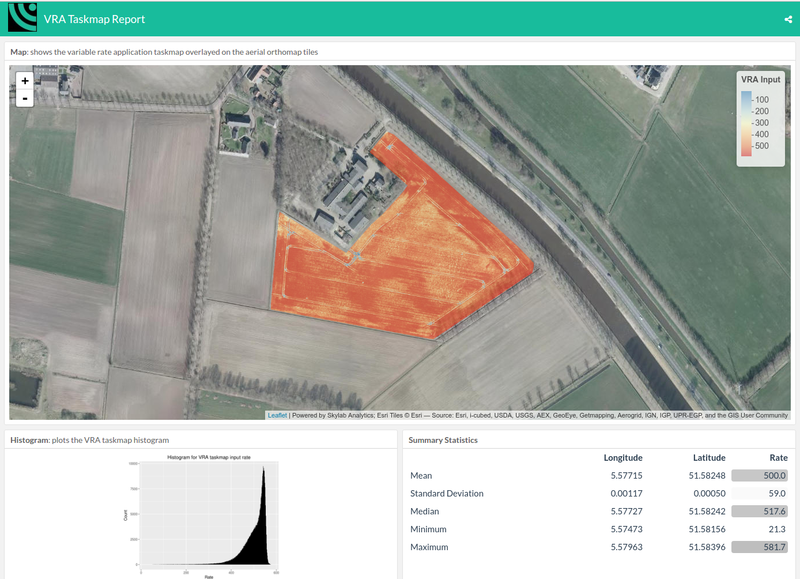 Examples are the generation of fertilisation task maps for variable rate application machinery, generating micro weather forecasts and large scale crop yield and quality forecasts. We offer close and far range Earth observation solutions to feed the data needs of a modern digital farming system. Monitoring of industrial (coal power plants, metals, chemical, oil&gas and cement sector) greenhouse gas emissions sites from satellite. 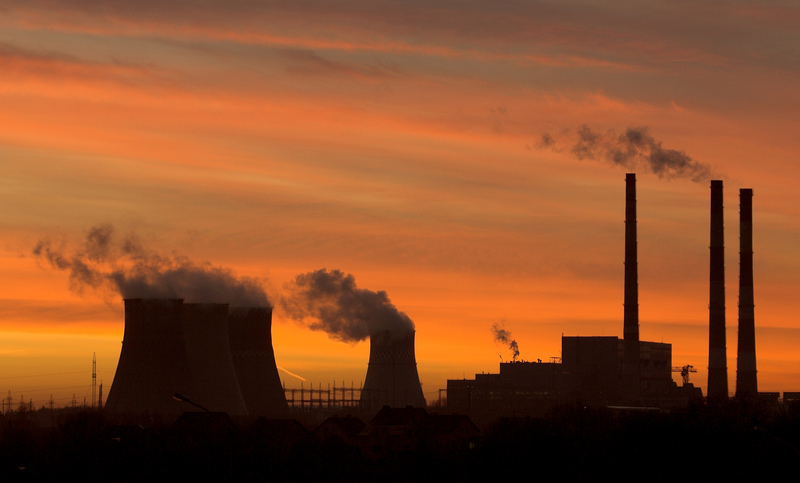 We can typically measure facilities around +/- 60 degrees latitudes that emit > 6 megaton CO2 / year, with lower detection thresholds available for premium on-demand monitoring applications. The premium on-demand applications offer the capability to detect methane, which can be applied for leak detection in oil & gas and methane venting detection in mining and water discharges with organic content (such as newly built dams) applications. Monitoring human activity provides valuable information across several retail categories. Maps can be generated for benchmarking human activity across several commercial locations that can be used for real-estate development, retail, tourism and recreation. The data is available worlwide and is fully-anonymous. We use spaceborne technology to provide insights to your business. Register your email for future updates or use the form below to drop us a message.